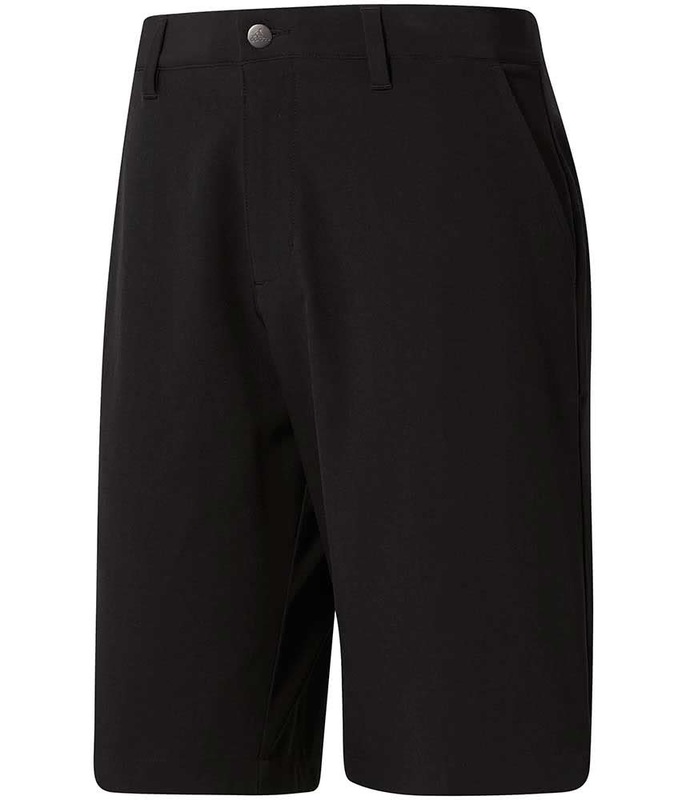 Great fit with generous elasticated waist. 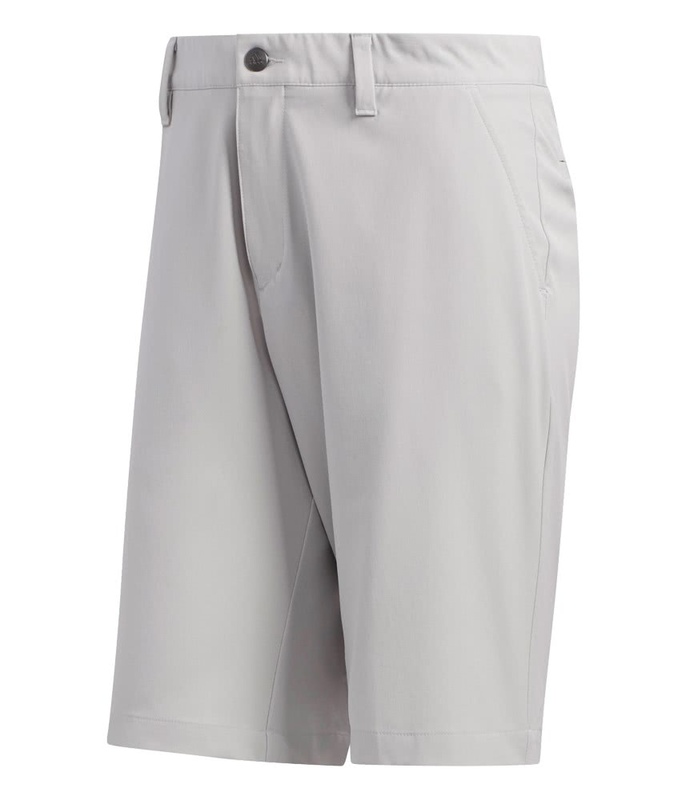 May try a one size smaller. 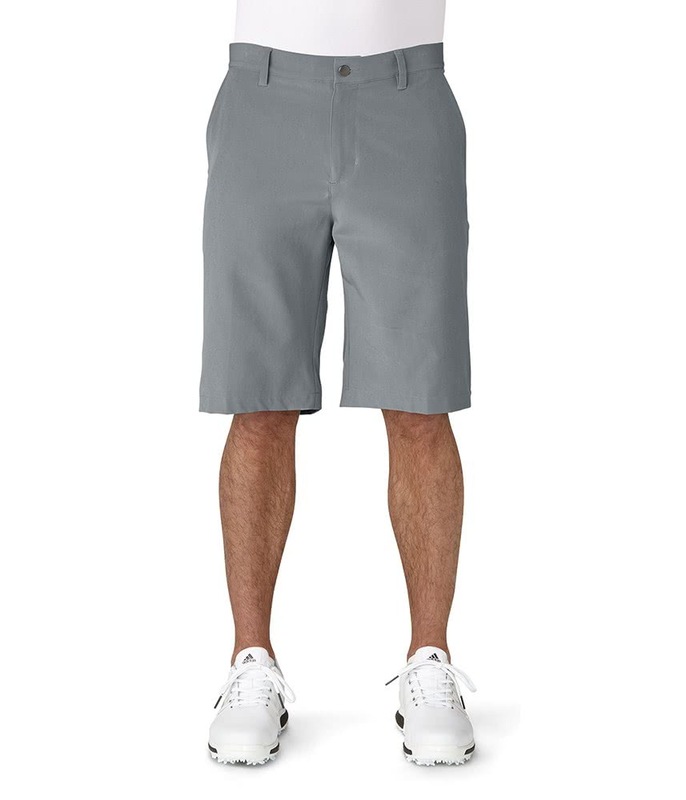 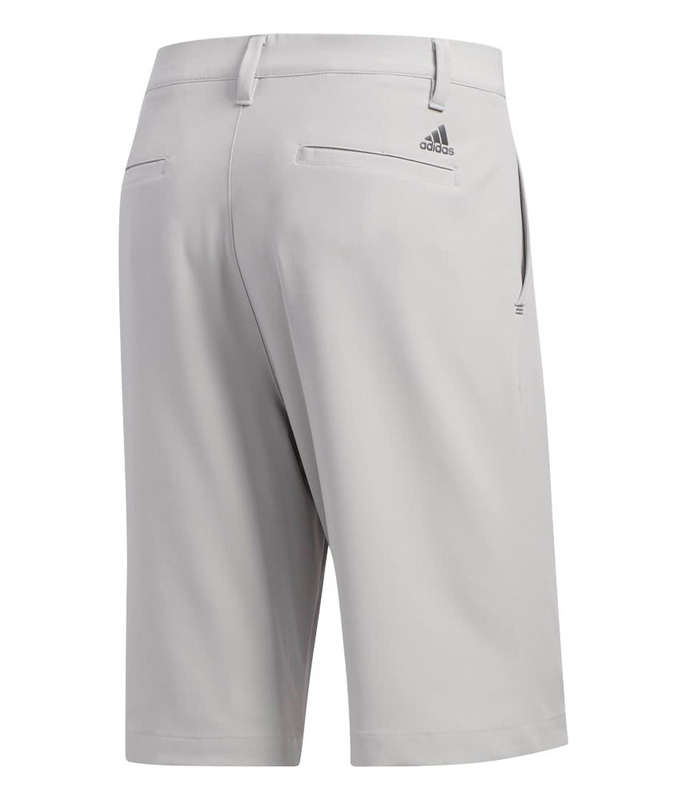 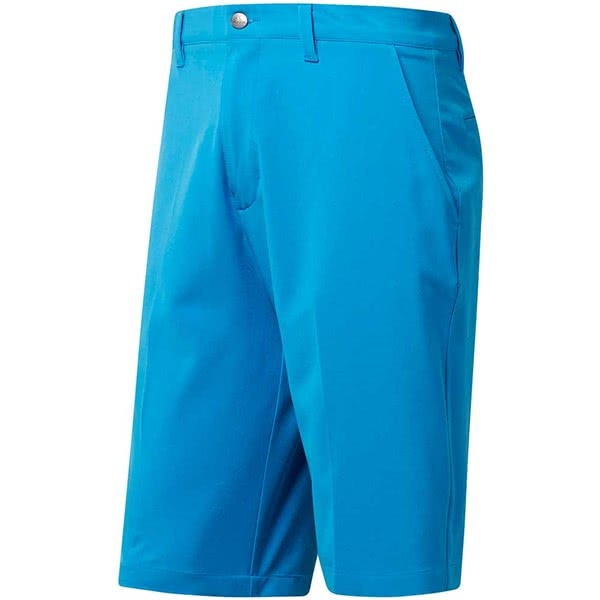 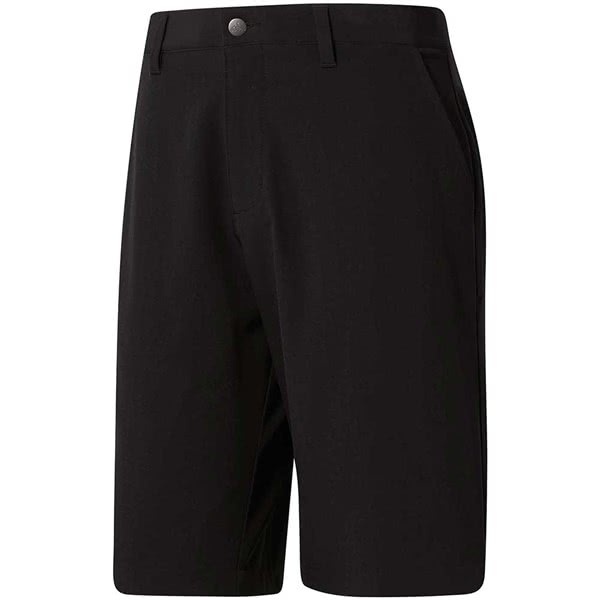 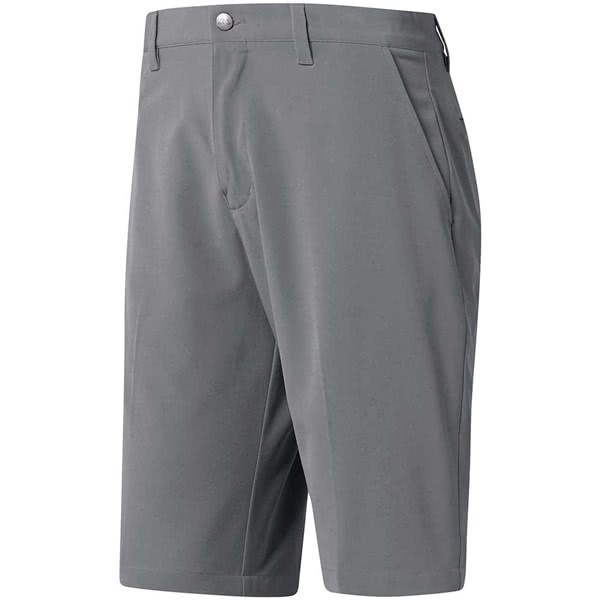 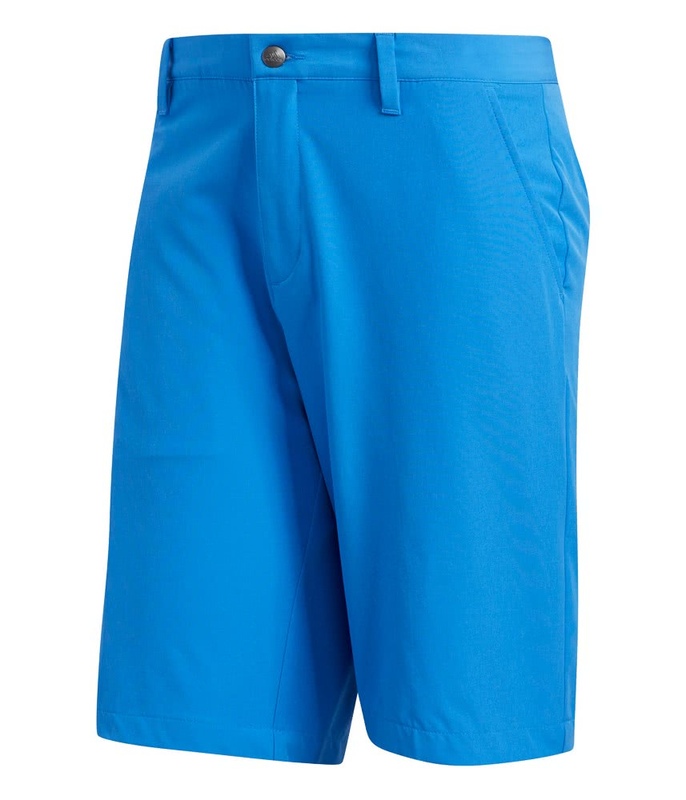 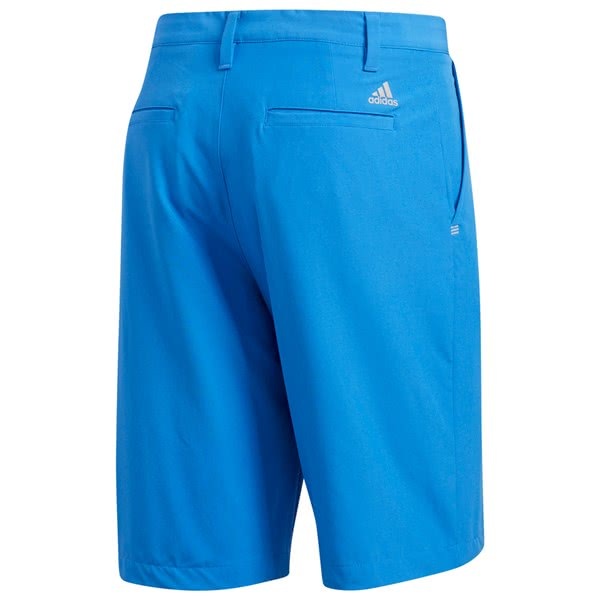 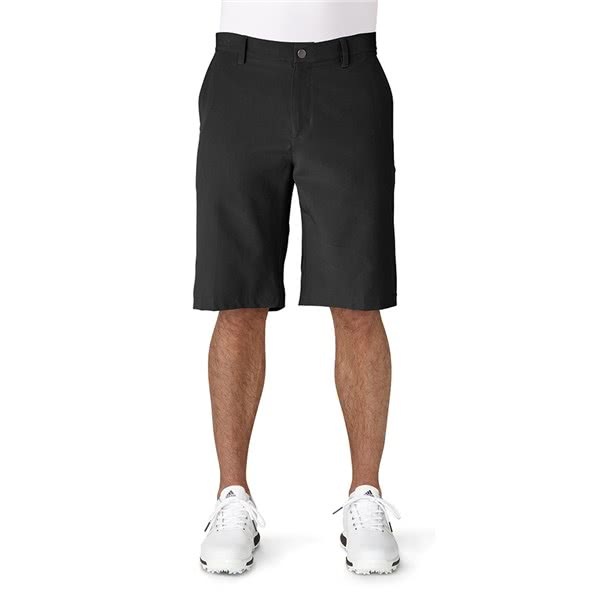 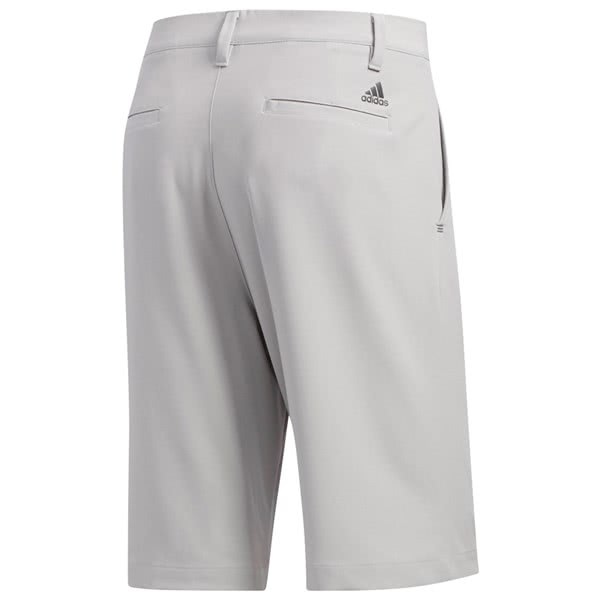 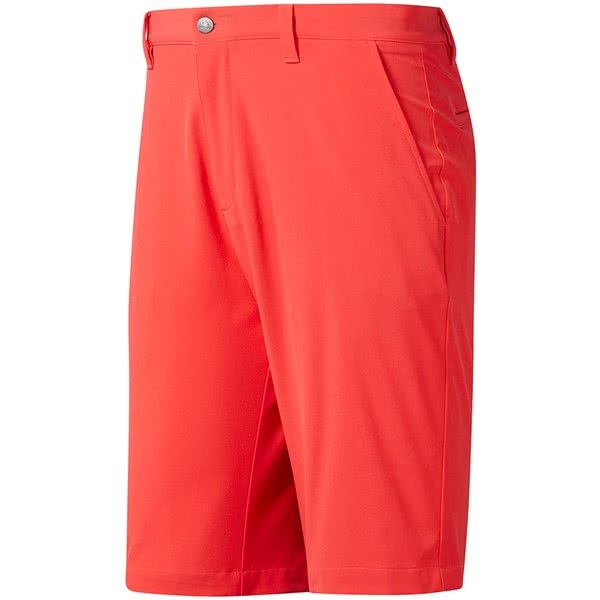 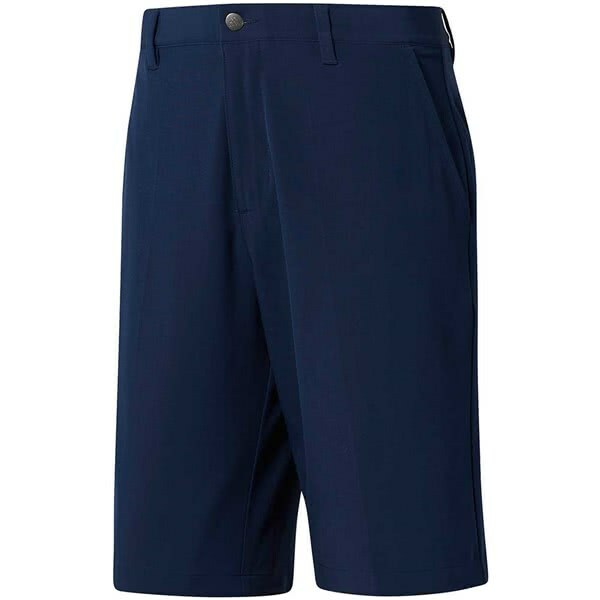 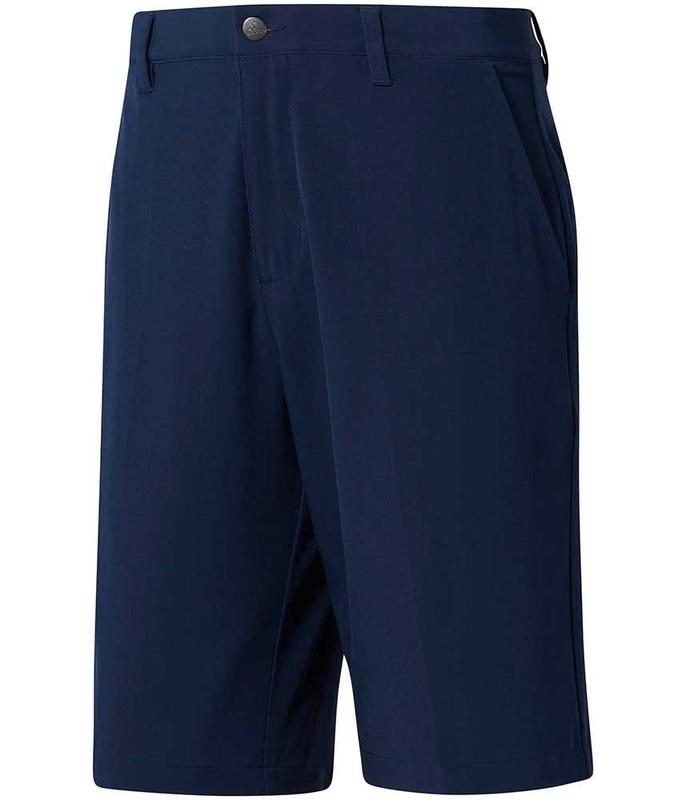 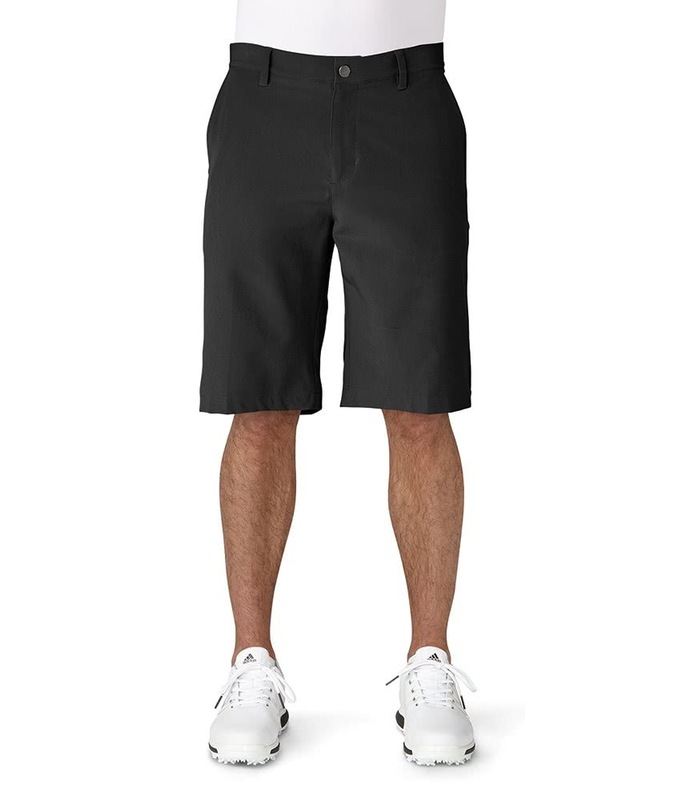 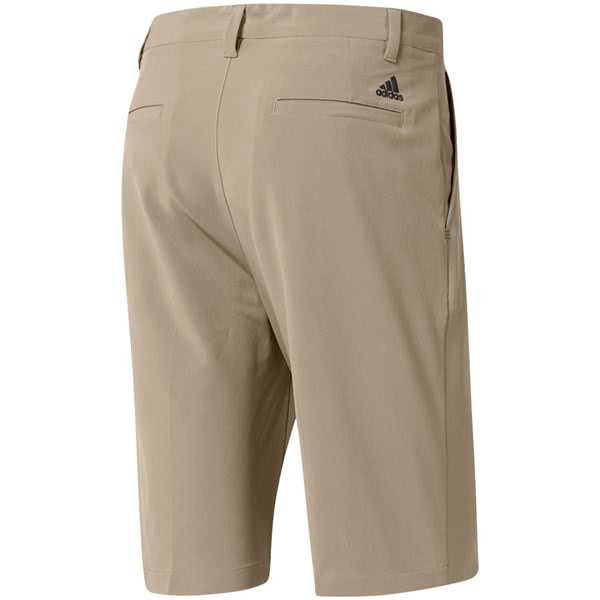 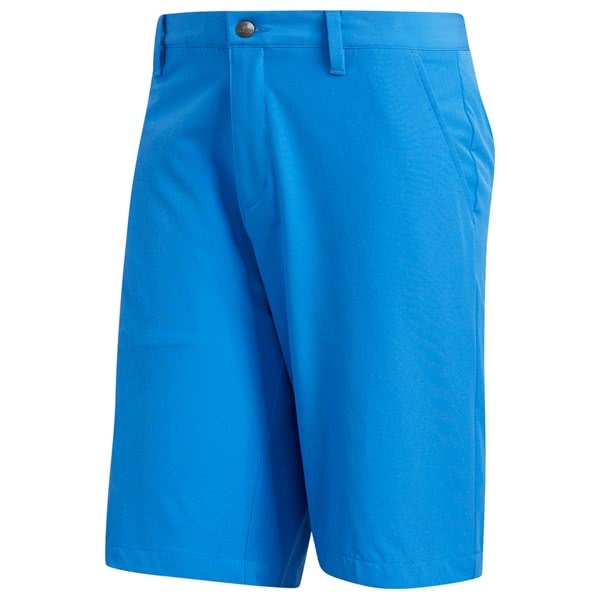 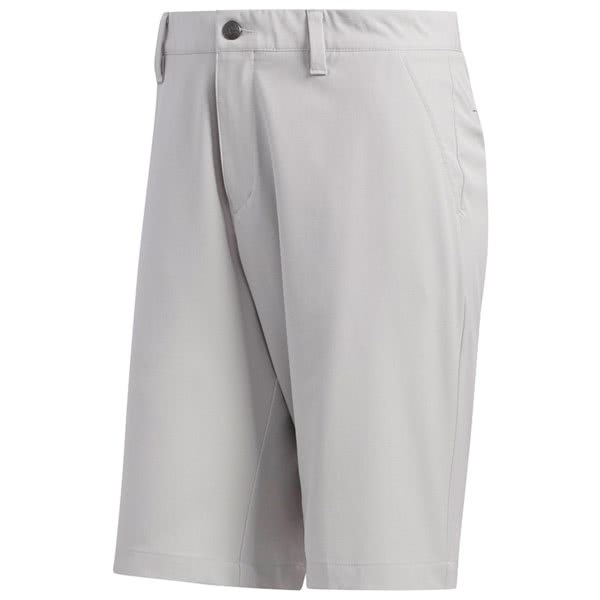 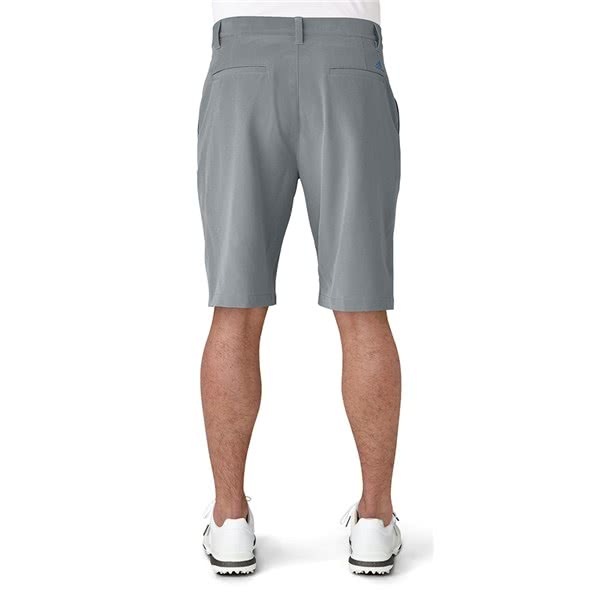 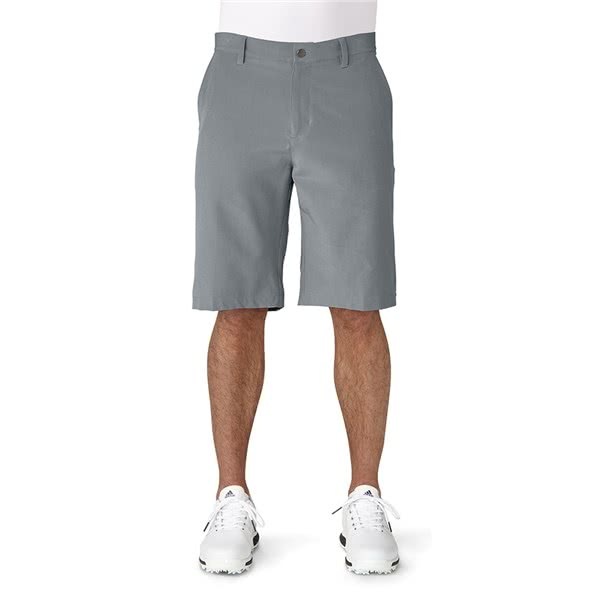 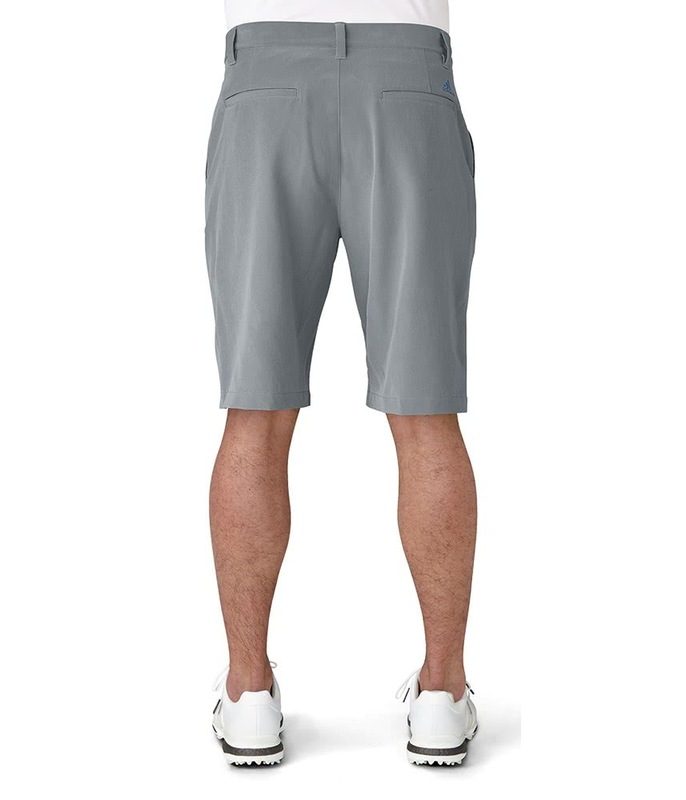 The adidas Ultimate 365 shorts feature a superior breathable and moisture-wicking fabric that will ensure you stay cool, dry and comfortable on the course. 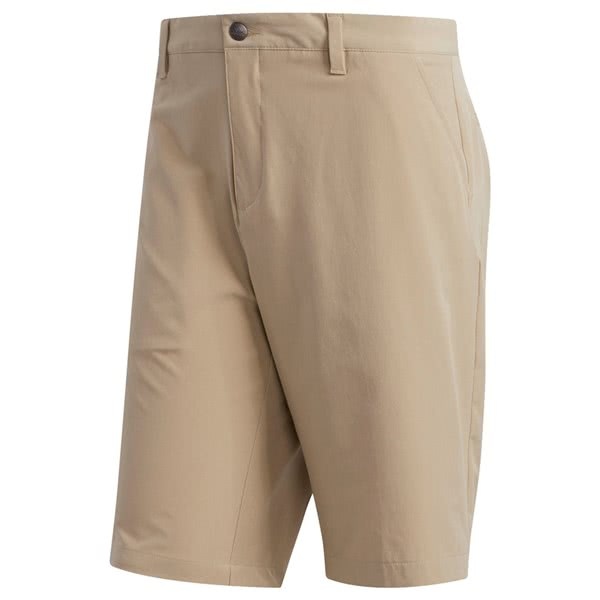 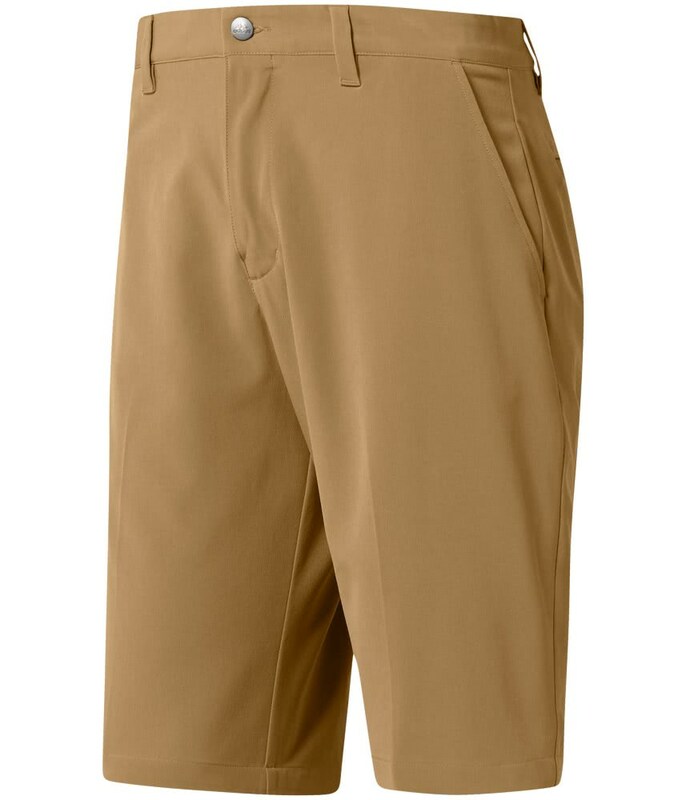 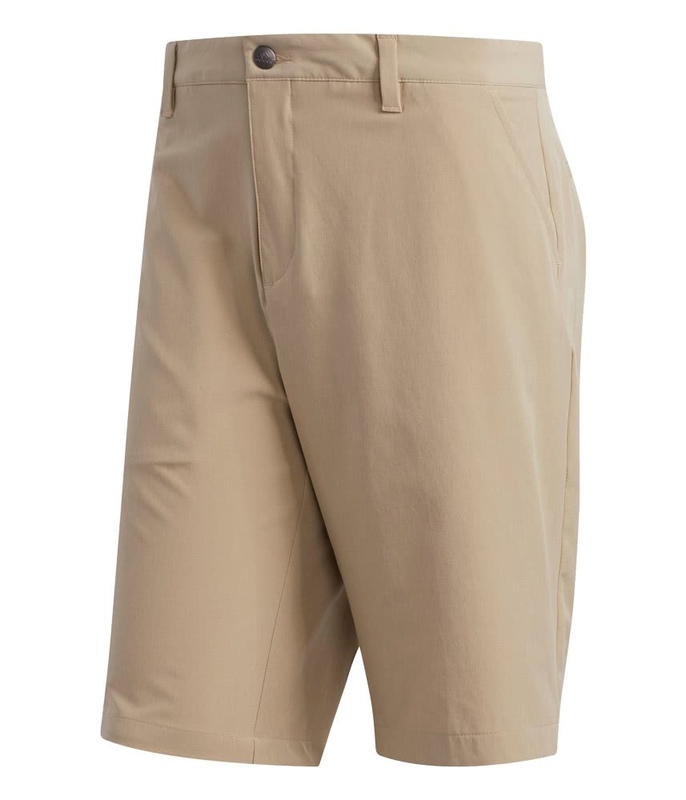 The moisture-wicking stretch fabric has a water-resistant, snag-free finish that will improve comfort and durability. 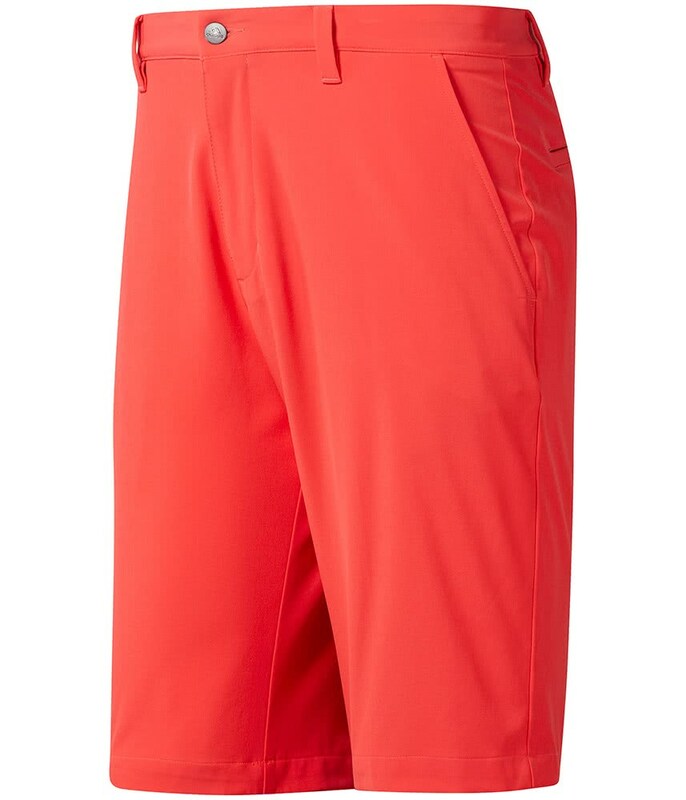 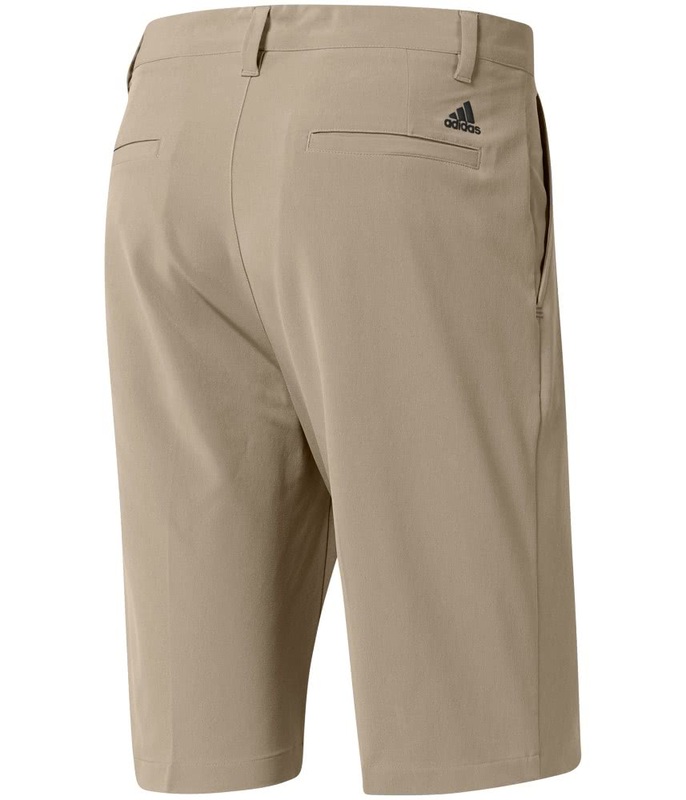 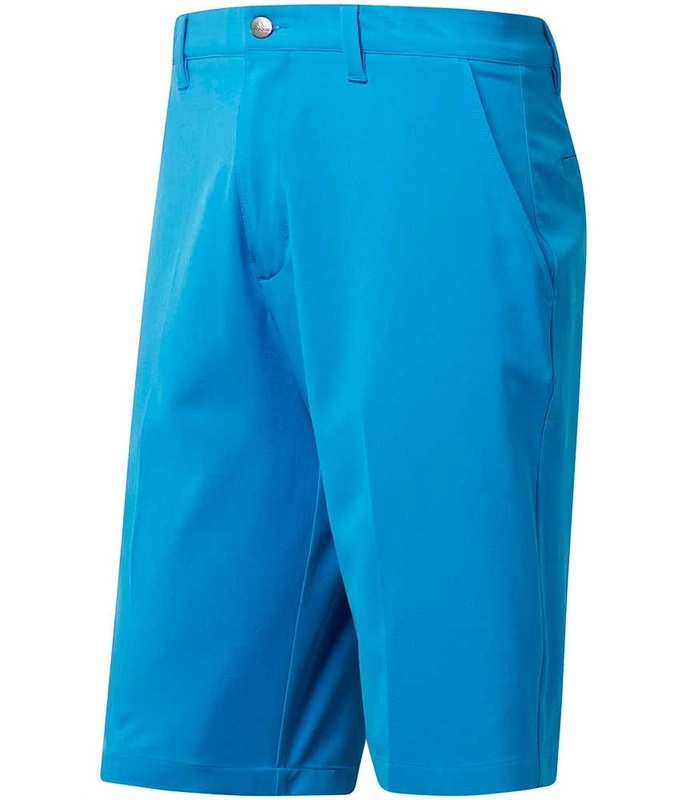 A stretch waistband has been used to improve mobility and comfort, a silicone adidas printed gripper will help keep your shirt tucked in to keep you looking cool and ready to take on the course. 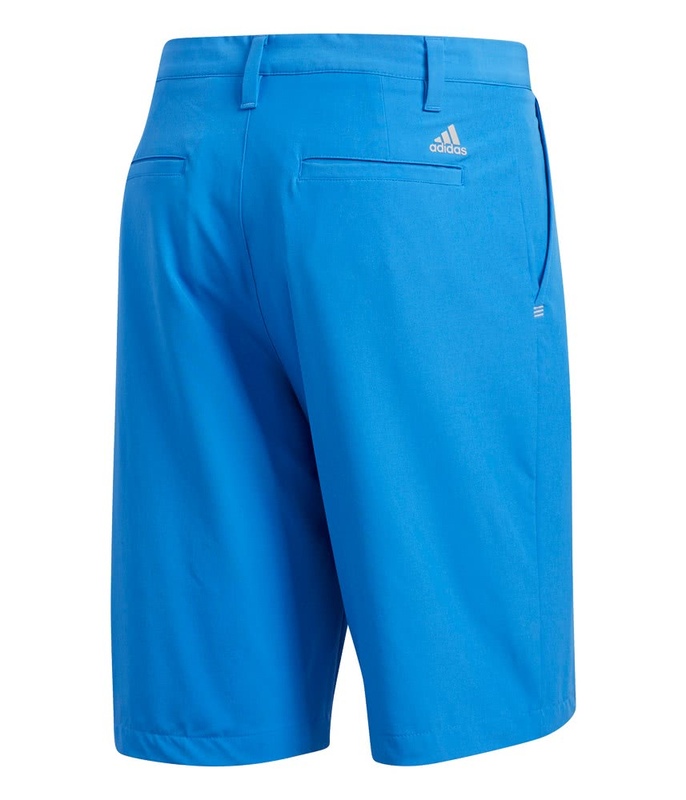 For the ultimate performance in the heat adidas have used a micro mesh pocket lining and applied a UPF 50 finish to the shorts.